I recently did a photo essay for Tulane University about the new policy changes for St. Louis Cemetery No. 1. I spent a lot of time in St. Louis No. 1 during January and February trying to document everything I needed for my book. I have mixed feelings about the policy. Of course I want the cemeteries to remain open to the public, but walking through the cemeteries and seeing the trash and vandalism… I completely understand the archdiocese’s reasoning and become angry over the vandals’ ignorance and disrespect. On a side note, I’m on the home stretch of my book An Eternity Above Ground. These next couple of months will be brutal. I will be participating in the Louisiana Book Festival again this year so I am trying to get it completed in time. I decided to divide An Eternity Above Ground into two separate books – the first one focusing on the “Saint” cemeteries of New Orleans. If it does well (which I hope it will) then I will do a second one about Lafayette, Greenwood, Metairie, Holt, etc. I really want to give people their due and the whole point of this book is to talk about the people (known and unknown) in New Orleans’ cemeteries. I don’t want to bullet-point their lives; I want to tell their stories – and the stories of New Orleans during that time period. And despite being heartbroken over the realization that I would not be able to do that with all of the cemeteries I originally planned, I would rather take a chance and risk not being able to do two books. I would rather have one great detailed book with fewer cemeteries than one with more cemeteries and less detail. I just hope it works, because – DAMN – there are some great stories in the other cemeteries that I am dying to tell (no pun intended). 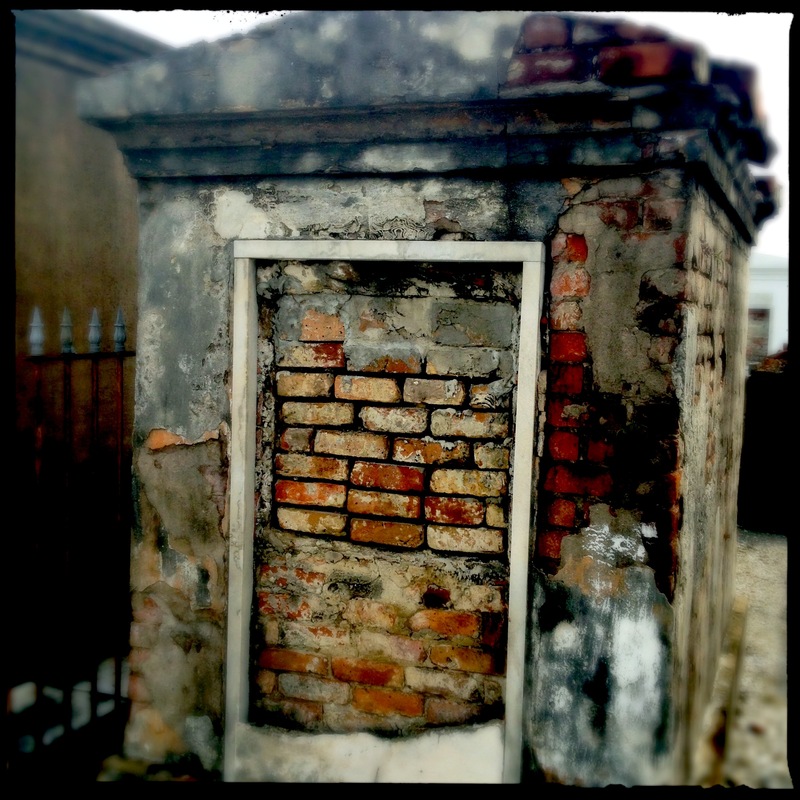 This entry was posted in An Eternity Above Ground, Cemeteries, History and tagged cemeteries, graves, history, New Orleans, nola, photographs, research, save our cemeteries, st. louis 1, st. louis cemetery no. 1, tombs, tulane. Bookmark the permalink.